“I’m famous on Instagram….” With self-branding and “micro-celebrity” status becoming ever more important (especially for marketers to “hook into”), this article, written from a cultural studies perspective, has some interesting insights into the phenomenon. The article examines how the concepts of self-branding, the rise of the micro-celebrity and social media are intertwined – and critically examines both the foundations of these ideas as well as their impact. Much of the article is based on branding theories (especially personal branding). However, the main focus of the article is not immediately to extend the theory, but rather to critically examine the impact. The article is mostly a review article and uses some prolific examples of micro-celebrities to highlight the points it is making. It is thus not a “scientific study” of the phenomenon. There are a myriad of different implications of the rise of the self-branding, the seeming replicability of micro-celebrity status and how they are underpinned by the technological framework of social media. The article is an interesting and very well written summary of the micro-celebrity phenomenon. While it doesn’t particularly examine any marketing-related theories (apart from being based on branding and self-branding, of course), the article could be a great background reading for a class on social media, especially when discussing how marketers can potentially “hook into” micro-celebrities and discussing potential consequences. 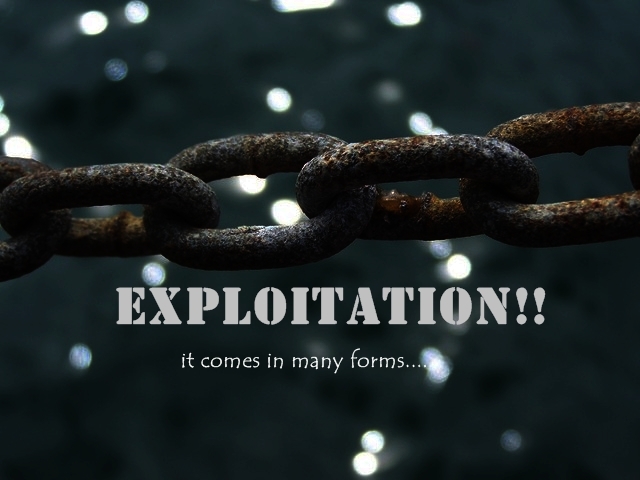 Web 2.0: Are you feeling exploited? Previous story Why do people follow brands on Twitter?